Don't miss out on recreational opportunities including an indoor pool and a 24-hour fitness center. 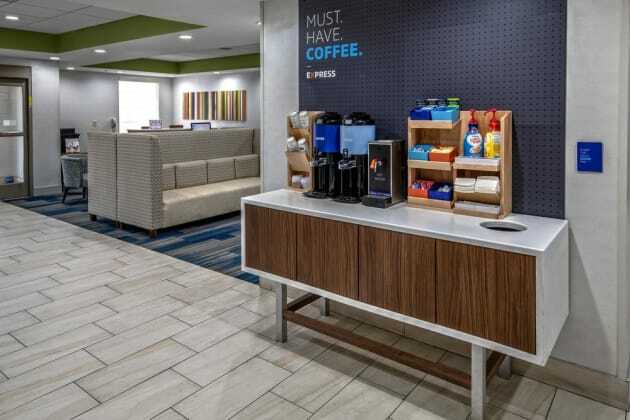 Additional features at this hotel include complimentary wireless Internet access, concierge services, and gift shops/newsstands. 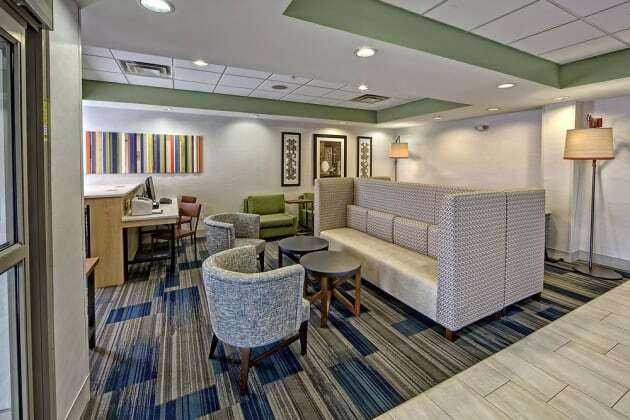 Located in Crossville, Hampton Inn Crossville is within a 10-minute drive of Palace Theater and Deer Creek Golf Club. 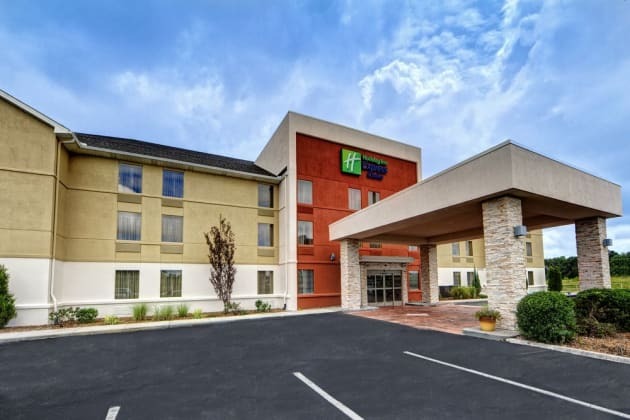 This hotel is 4.1 mi (6.6 km) from Woodmere Mall Shopping Center and 6.4 mi (10.4 km) from Cumberland Mountain State Park. 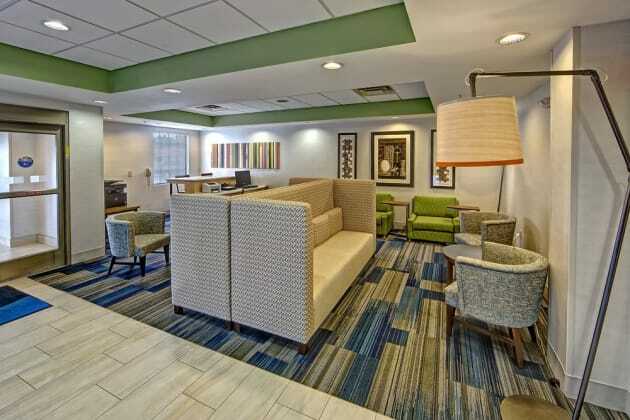 Featured amenities include complimentary wired Internet access, a business center, and express check-in. RV/bus/truck parking is available onsite. Located in Crossville, Baymont by Wyndham Crossville is within a 10-minute drive of Woodmere Mall Shopping Center and Deer Creek Golf Club. 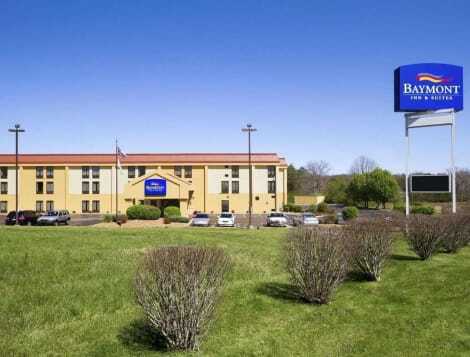 This hotel is 4.1 mi (6.7 km) from Palace Theater and 11 mi (17.8 km) from Cumberland Mountain State Park.